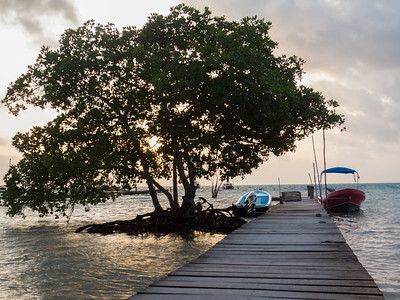 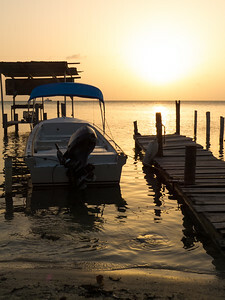 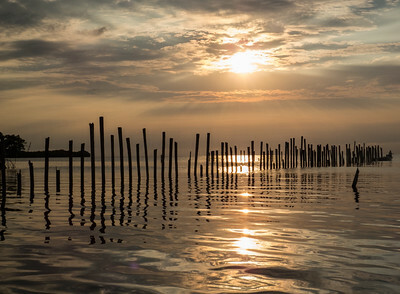 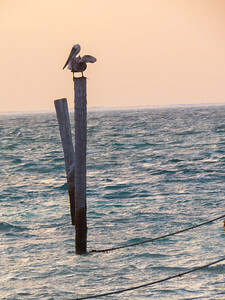 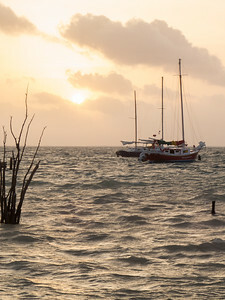 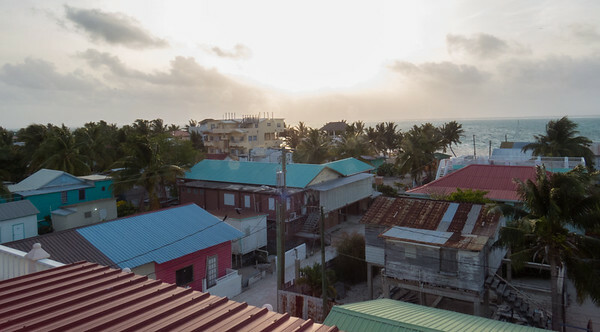 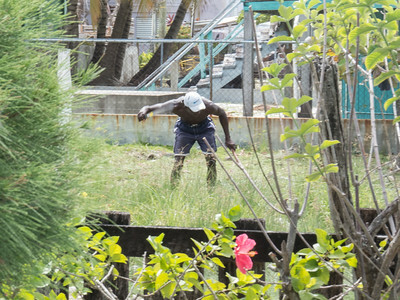 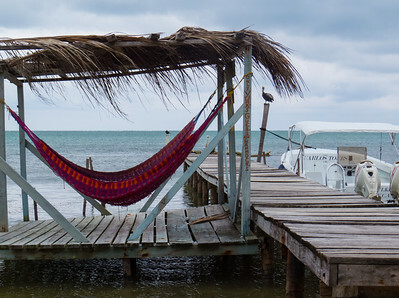 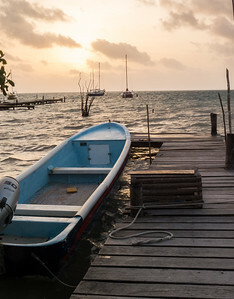 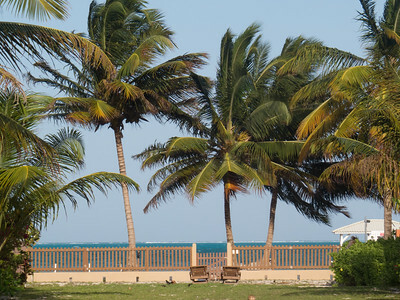 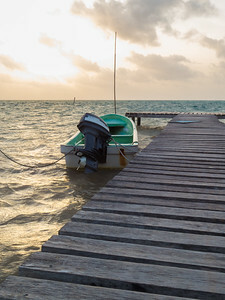 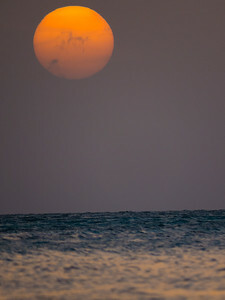 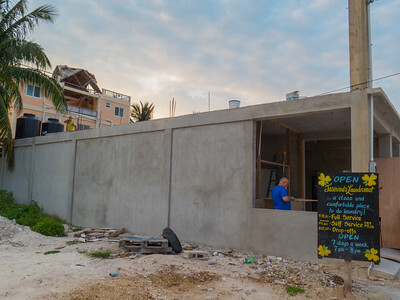 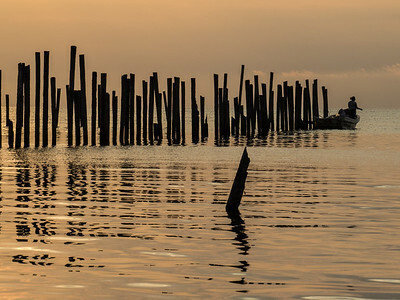 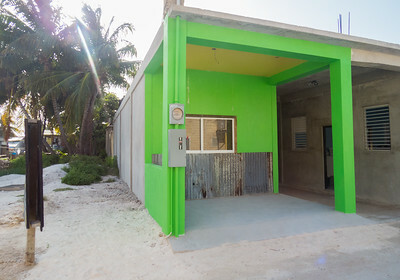 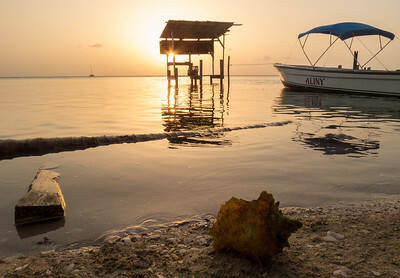 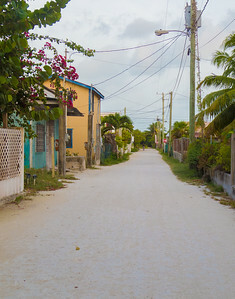 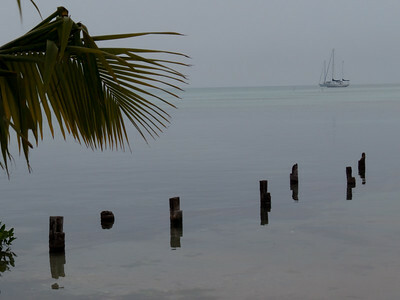 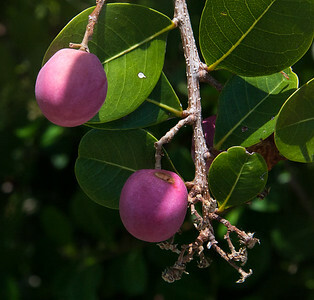 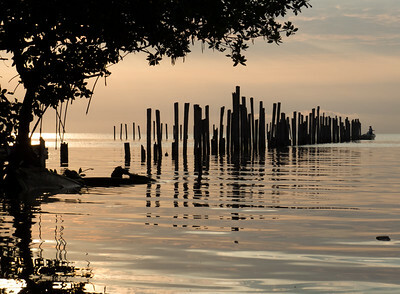 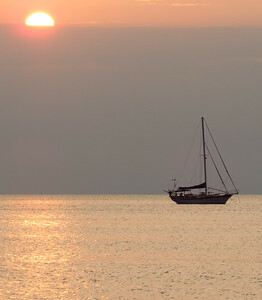 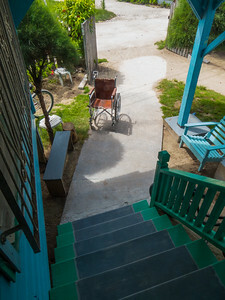 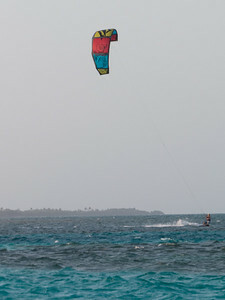 Photo gallery from Caye Caulker Belize. 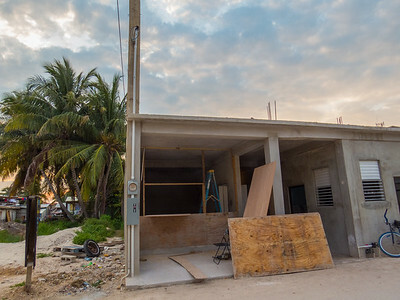 The apartment goes on top. 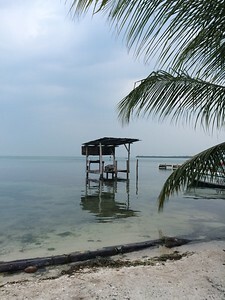 1st build the wall so we can leave our snorkel gear here in Belize. 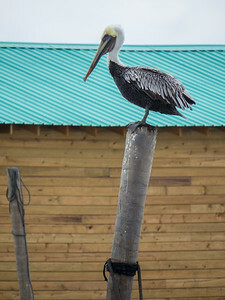 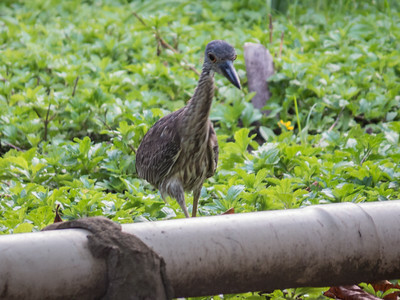 This bird was swaying back in forth which caught my attention. 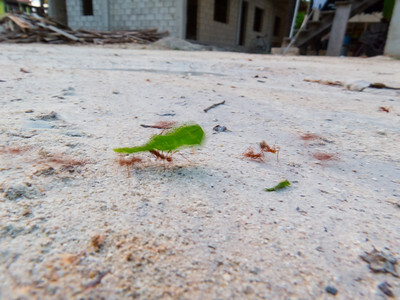 Funny looking fellow, huh. 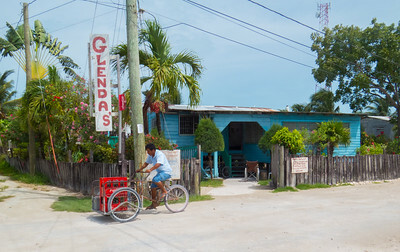 My uncle's store front, that I helped build.